I've used this foundation for years and it's never failed me. When I try out different products and my skin reacts, I can always go back to this and it never fails me. The coverage is awesome too. 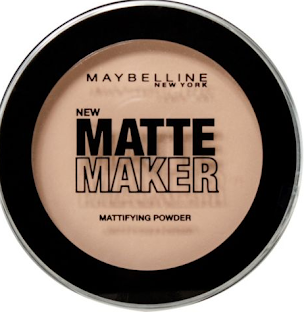 This powder mattifies my skin and sets my foundation perfectly without having to apply too much and the finish lasts for ages. It's my all-time favourite powder and I've repurchased it loads. It doesn't make me look or feel chalky at all. This concealer is really popular online and I actually first used it about 10 years ago (!!). I remember taking my little makeup bag to school and it was full of Collection 2000 products as they were so cheap and they're always pretty good! This concealer is totally worth the hype, it's nice and thick but not too thick and the coverage is immense. But it's so blendable at the same time. I can never find it in stock at Boots or Superdrug near me so I have to order it online! It's worth it though as the Collection Lasting Perfection Concealer is a total staple. 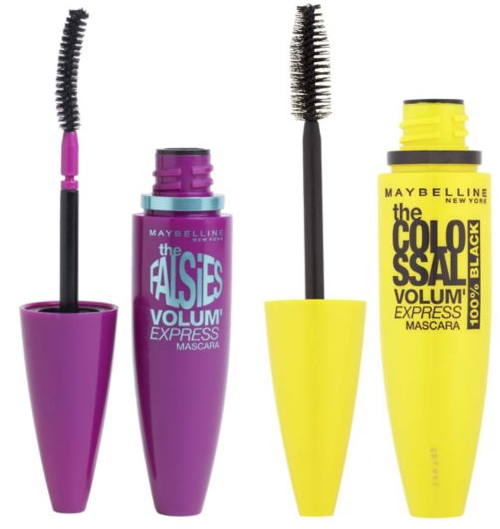 Maybelline mascaras have always been a hit for me and I've tried all of them. Whenever they bring a new one out I always order it straight away as I've never actually tried one that I didn't like. My favourite is The Falsies because of the wand, it really curls my lashes and volumises them at the same time. I often finish off by applying lashings of The Colossal which is a classic. The formula is really black and I don't find it to be clumpy at all. I love love love Maybelline mascaras as they help me to achieve the dramatic lash look that I am after. There's a few drugstore liquid eyeliners that I really like such as L'Oréal Paris Superliner and Rimmel London Exaggerate Liner. However, I've chosen this one just due to the sheer amount of times that I've repurchased it. The wand is the perfect size and the formula is nice and black. This is my go-to for a drugstore eyeliner and I have been buying this for years - it's never failed me!